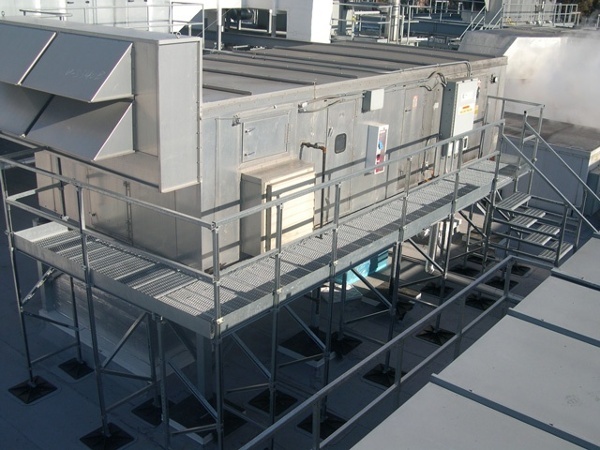 Manufacturing plant rooftops carry a wide array of equipment, including HVAC units, chillers, pipes, and more. 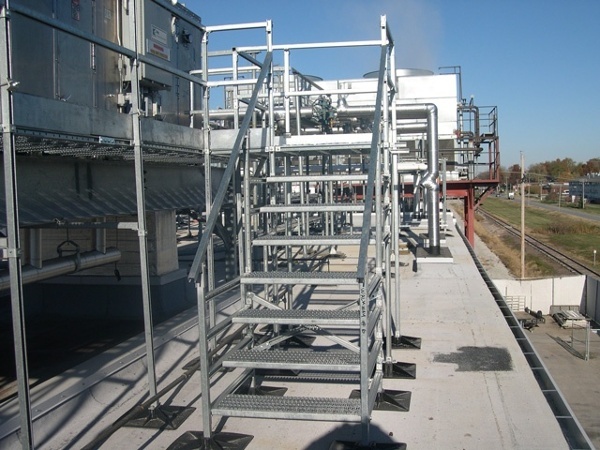 Each valuable piece of equipment will require a support system. The quality of these systems are just as important as the equipment they support. 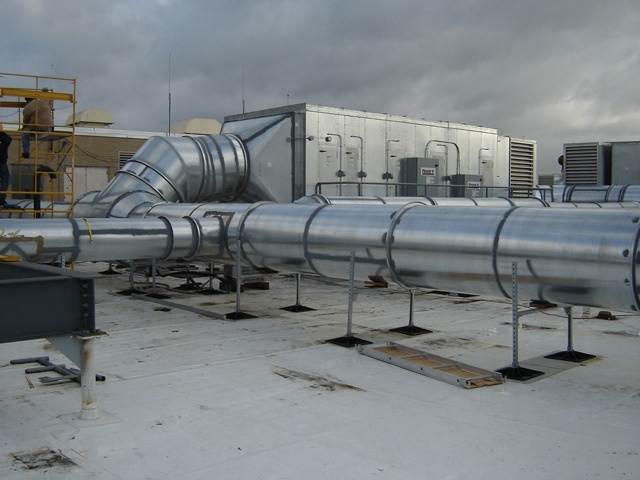 If the support system is improperly designed, your rooftop and equipment could experience damaging affects. The most common issues include penetrations to the roof, leaking, and voided warranties. 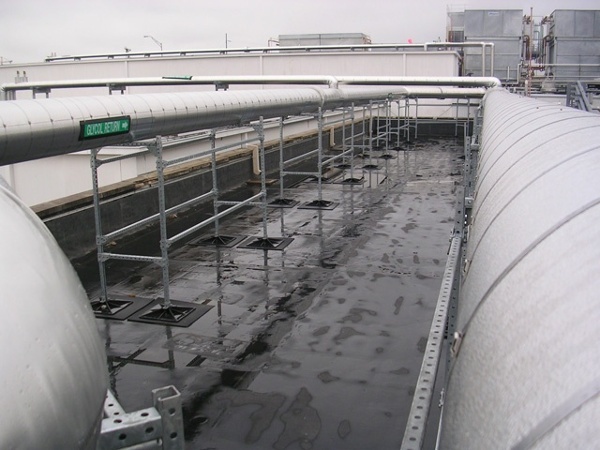 When these issues arise, they can create safety hazards for rooftop technicians and service repairmen. 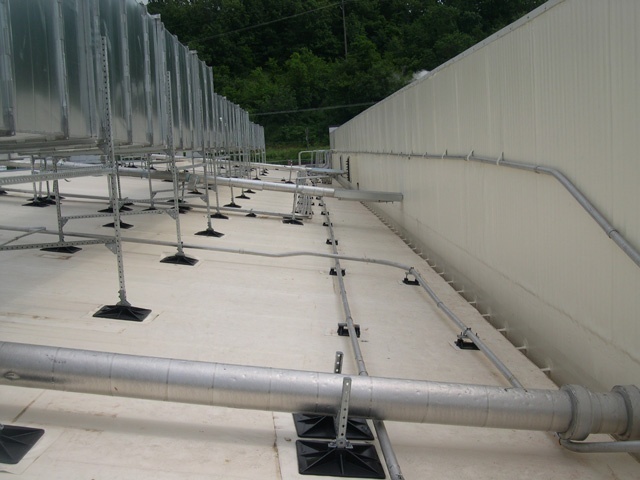 PHP designs and manufactures the most innovative roof support systems available. 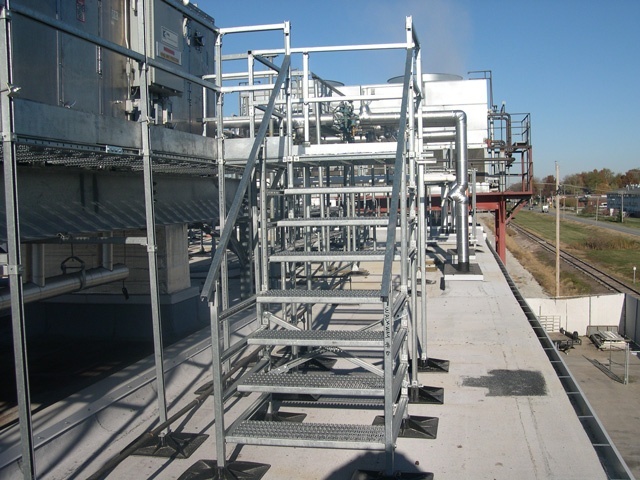 We are the original creator of the “zero penetrations” support system, which allows us to evenly distribute weight without penetrations. 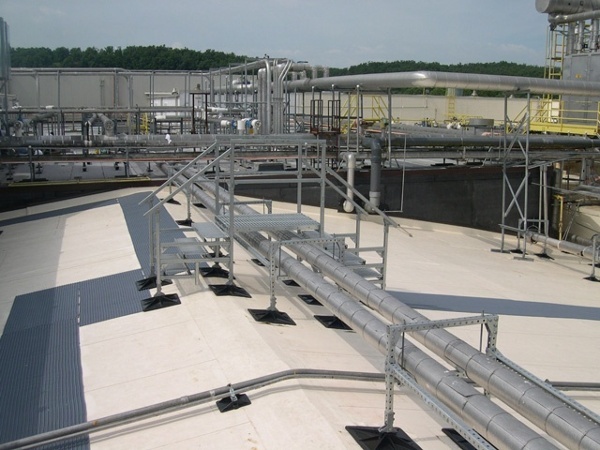 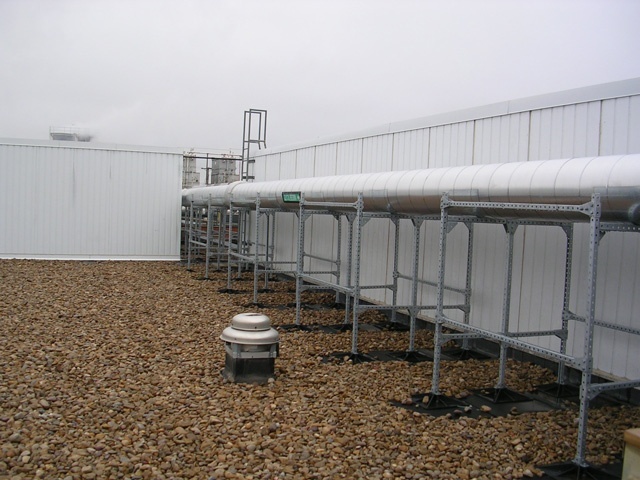 Our systems are ideal for supporting manufacturing plant roof pipe and equipment. 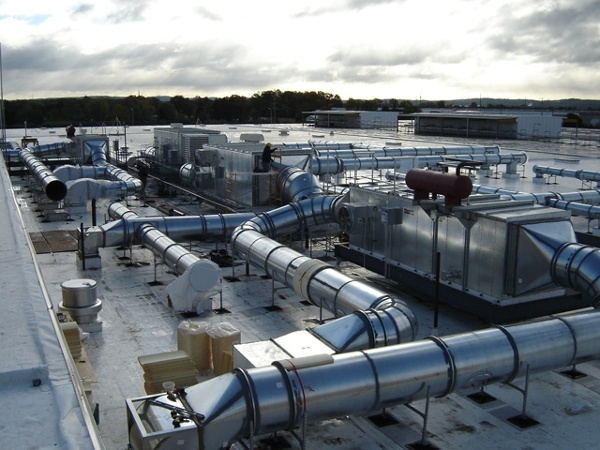 For professional, code-compliant solutions, to solving virtually any rooftop complication, PHP is America’s most trusted source. Review our project pictures to see how we’ve helped other manufacturing buildings improve their roof top integrity.